Just refurbished log cabin in a lovely Catheys Valley horse country setting. 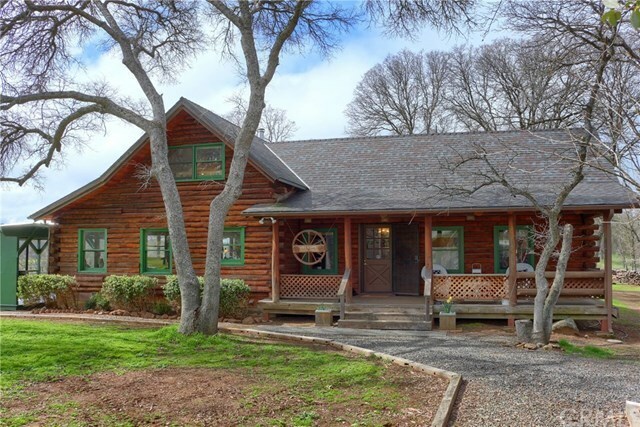 This two-story Log cabin is 1,824 sq ft, built in 1981, contains 3 bedrooms, 2 bathrooms, with wonderful high cathedral ceilings, gorgeous wood plank floors, a loft, and a cozy Vermont wood stove. Located on 3.63 acres this beautiful lot is fenced and cross fenced, has an automatic gate, RV hook up, and a back porch with fantastic pasture views of your horses and native wildlife. Space allocated for outdoor dining and fire pit. Also included is a boat garage, a mare motel, and a large two-story garage/shop for your projects, equipped with two swamp coolers. This location would be an ideal property to convert to a B&B/vacation rental. 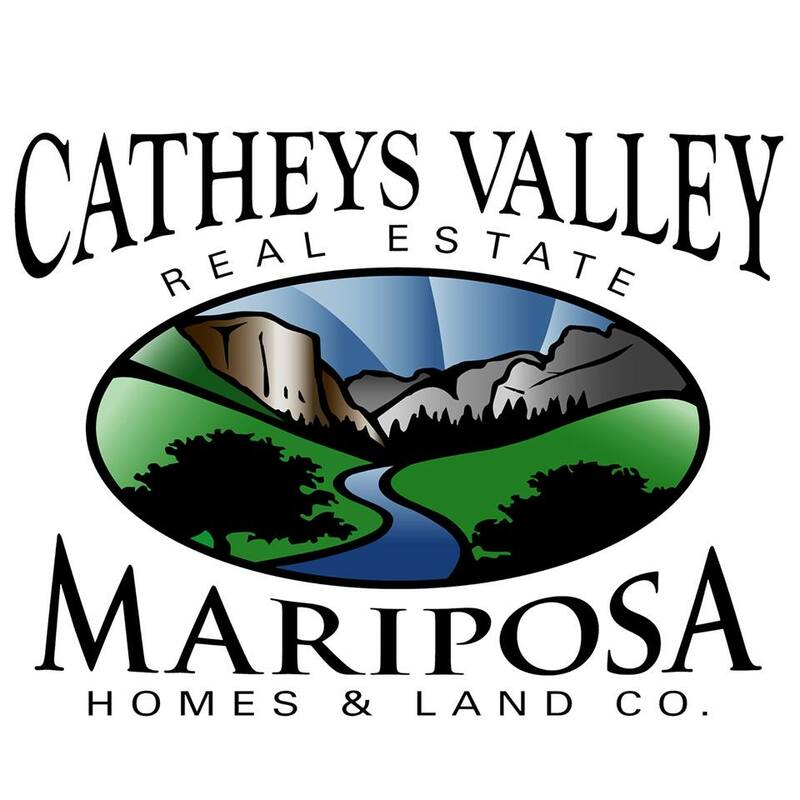 Home is near the âAll weather highwayâ to Yosemite, close to a charter school with a wonderful teaching staff, 35 miles from UC Merced College and Merced Junior College. If you love to camp, fish or boat you can travel 35 minutes to Lake McClure. 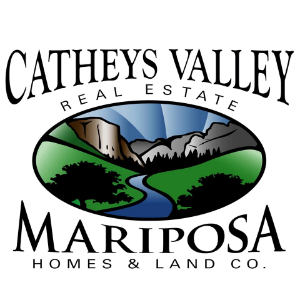 The historic town of Mariposa has an emergency hospital, large grocery store, DMV, post office, shops and great restaurants, all on your way to Yosemite National Park!